Through natural chiropractic care, your body can function better and recover on its own. The team at FocusPoint Chiropractic is here for you and your loved ones, ready to give you the care you need and the care you deserve. 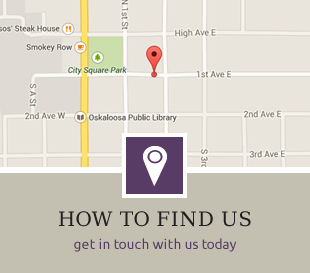 Oskaloosa chiropractor Dr. Nicholas Ashman is passionate about helping his patients live their best lives. 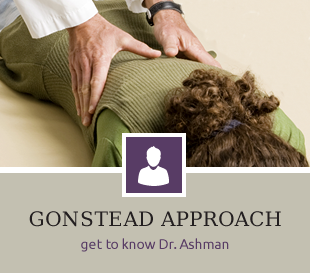 Dr. Ashman focuses on getting to the root cause of pain, allowing patients to achieve their best health possible. 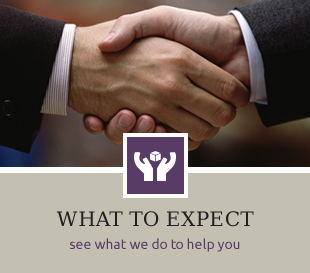 We pride ourselves on providing thorough, honest care to help you get well and stay well. To do so, we use the Gonstead Technique to ensure the most precise adjustment possible. gives them, allowing them to live a more healthy and vibrant life. you get the relief you deserve. and experience true healing for yourself! Very professional, thorough, and informative appointment. Just love going to Dr.Ford cause he knows what’s wrong with my body. I like Dr.Fords up front opinion! Dr. Mark is a great guy. After two visits I could already notice a big difference. I highly recommend Dr. Mark and his staff at FocusPoint! Everyone at Dr. Fords office is great, and do a wonderful job! Doctor gave me time. Didn’t make me feel like an annoyance or that he wanted me out of the office asap–not a number-a person. Very happy so far. An awesome experience; definitely would recommend and refer to others! I felt good when I walked . Thank you for helping me. I would recommend your services. Like the way Dr Ashman explained what he was going to do. Very happy with everything. Wish I would have come in sooner.